Favorite images from Rick Steves' Hightlights of Ireland Tour, July-August 07. 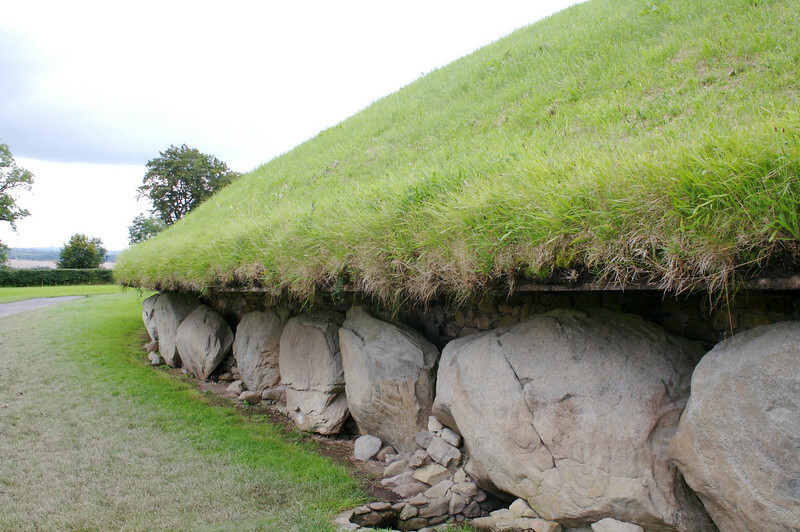 Knowth tomb, at Bru na Boinne. Each stone weighs several tons, and most have engravings. Nearby Newgrange has a interior chamber, intact for 5,000 years, which you visit. It receives sunlight one day a year.